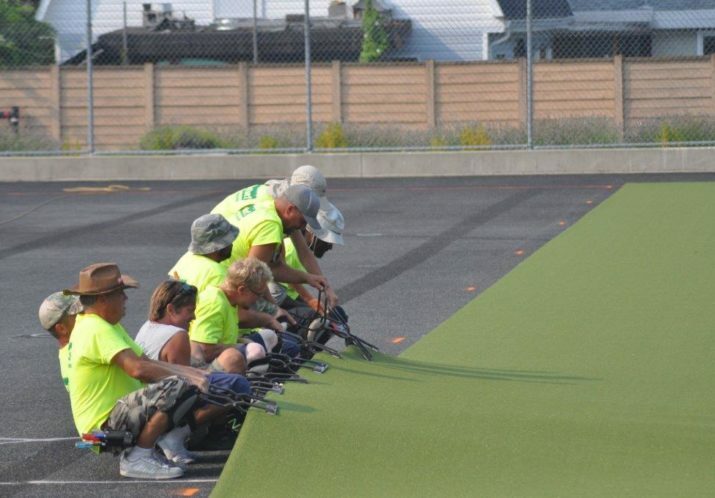 The artificial turf upgrades are now complete! 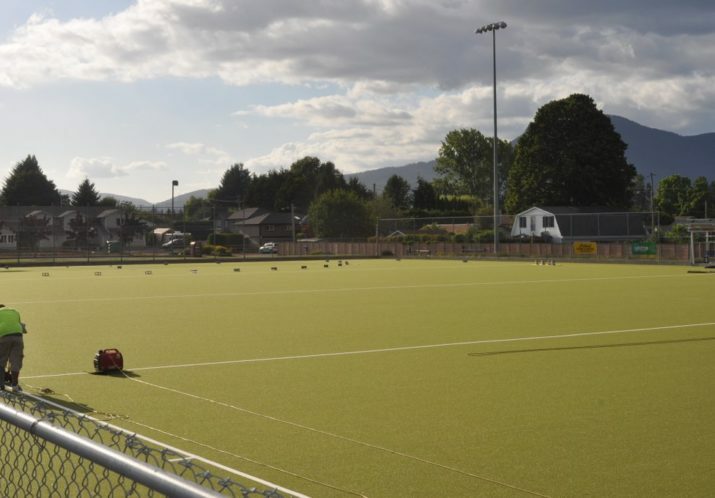 John Ferreira Field, home of the Cowichan Field Hockey Association, was opened for use in 2005. 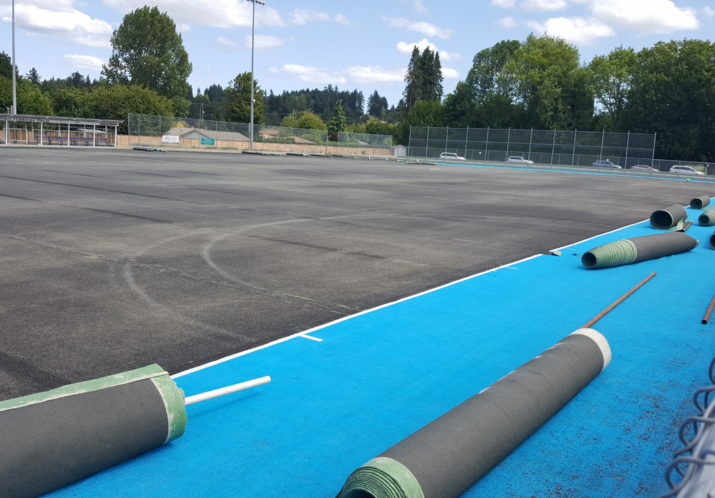 After over 10 years of use, the artificial surface was showing wear from years of competition and enjoyment by field hockey, soccer, frisbee and field lacrosse enthusiasts. 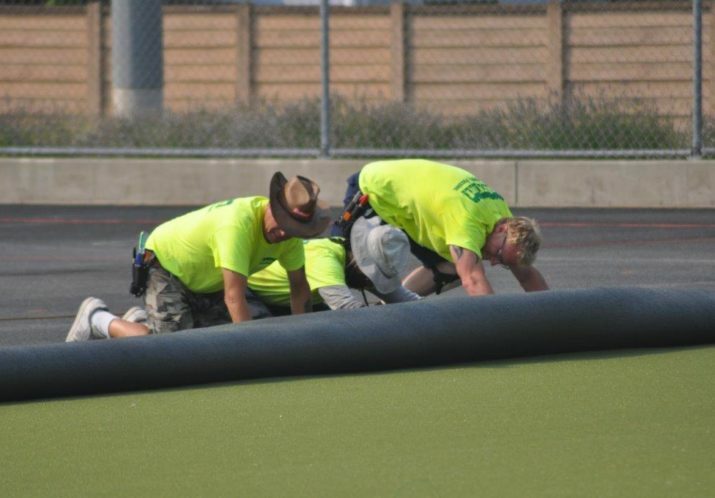 The turf surface was replaced in the summer of 2017. 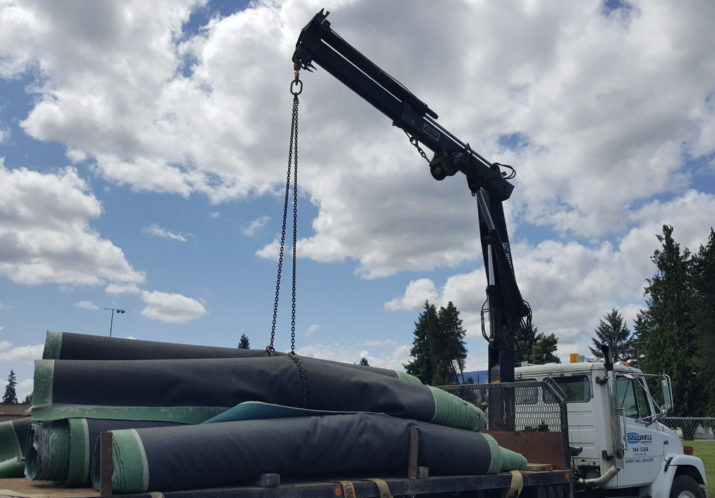 Those to thank for this huge project include: private donors, the Municipality of North Cowichan, the Cowichan Valley Regional District, the City of Duncan, AstroTurf, Drillwell, Cowichan Field Hockey, and the community.